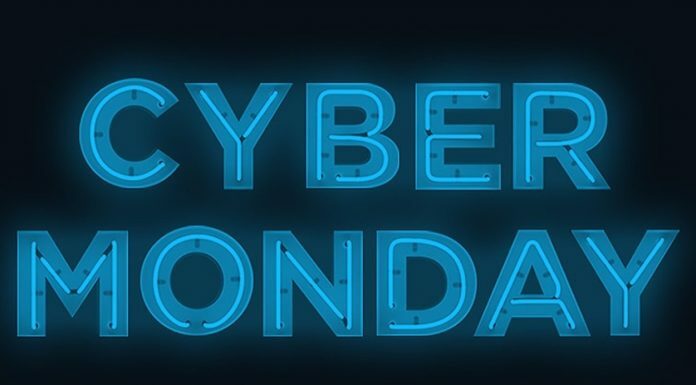 Cyber Monday 2019 - Calendar Date. 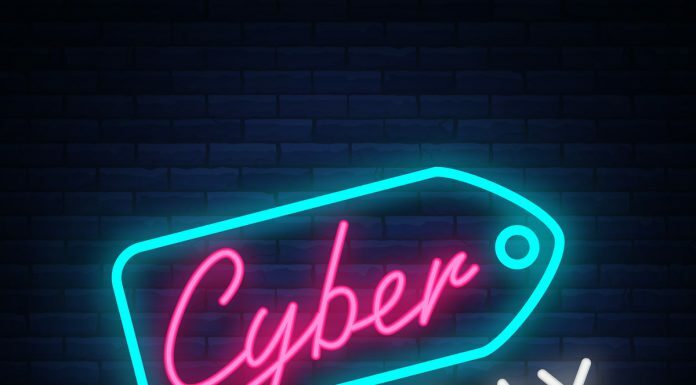 When is Cyber Monday 2019? 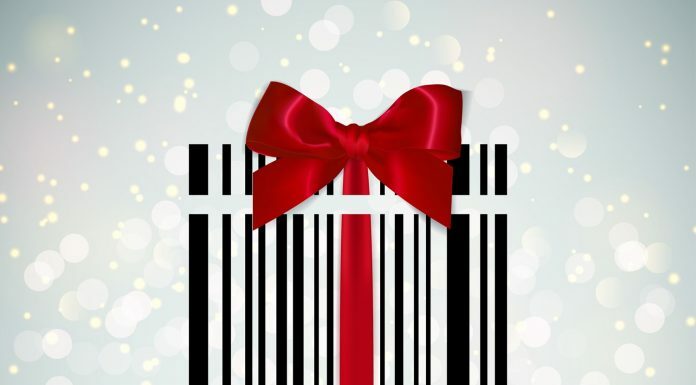 Why We Celebrate Cyber Monday? 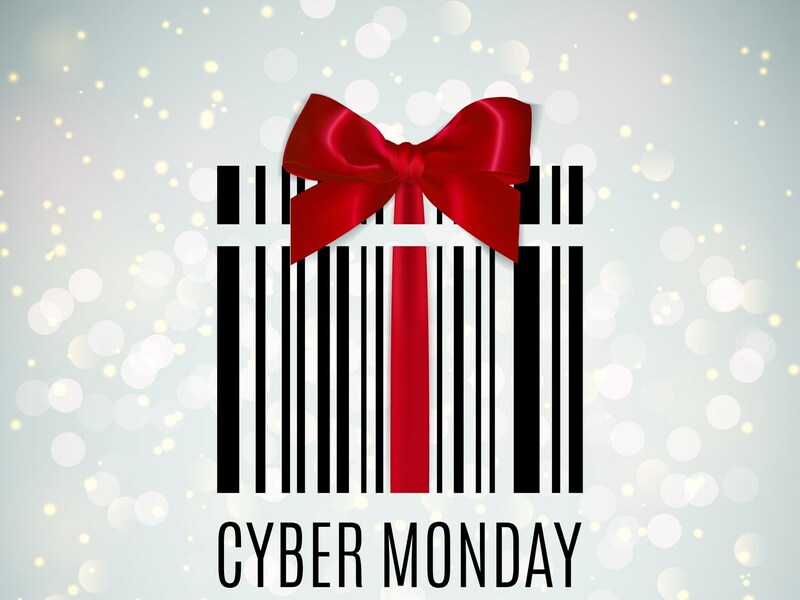 Cyber Monday or black Monday is a term in e-commerce. Online stores offer their discounts and promotions, as are conventional boutiques on a black Friday after Thanksgiving. 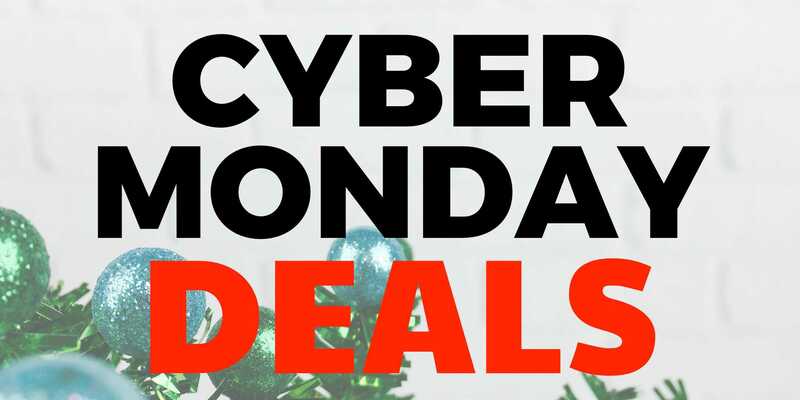 Cyber Monday is the start of online shopping. Trade on the Internet is supported by the National Federation of Retail Trade. According to her statistics, in the past, often on Mondays after Thanksgiving, Americans and other nations dived online. In this regard, it was decided to call Monday black. 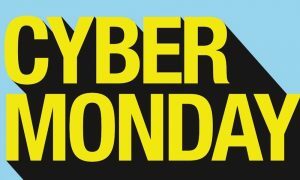 Cyber Monday is the marketing term for Monday, following the Thanksgiving holiday in the United States. 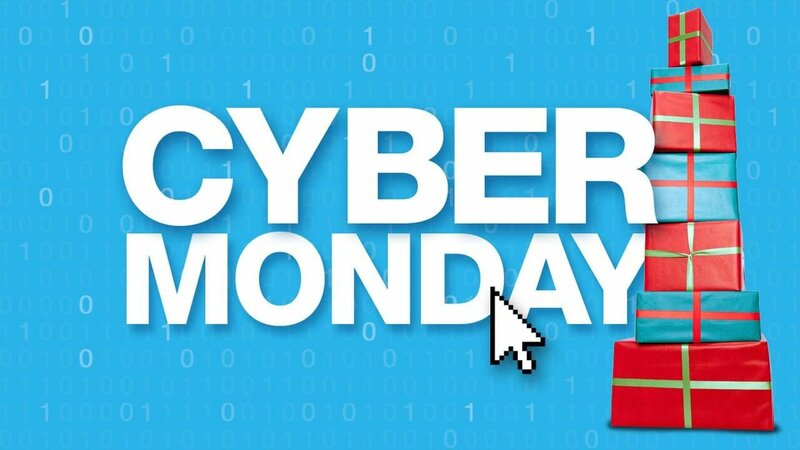 The term “Cyber Monday” has created marketing companies to convince people to make purchases on the Internet. 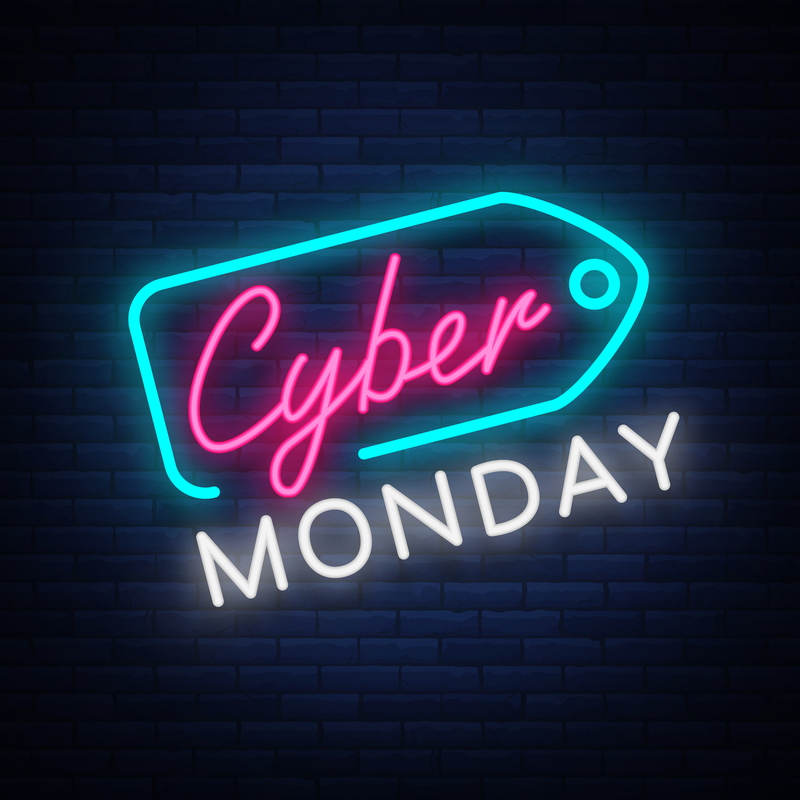 This term was coined by Ellen Davis and Scott Silverman and debuted on November 28, 2005 in a press release from Shop.org entitled “Cyber Monday”. This term was quickly recognized as effective, and the day itself began to be considered one of the biggest days of online shopping on the Internet. 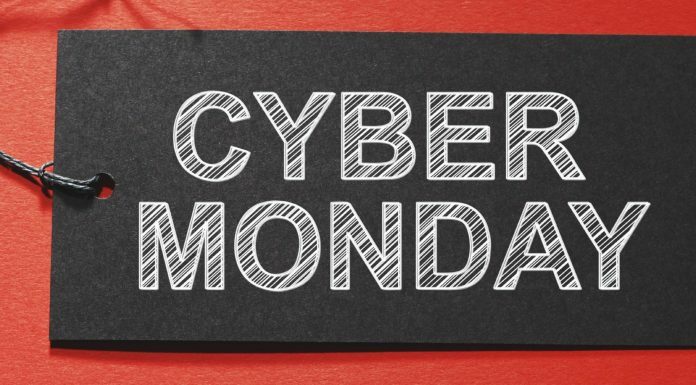 Cyber Monday is associated with Black Friday. The difference in terms is where the purchases are made. On this day it is customary to make purchases on the Internet. 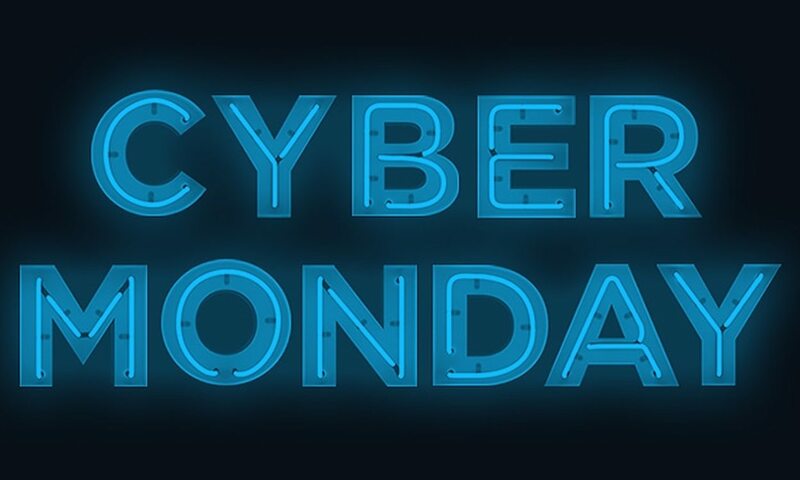 Since 2005, Cyber Monday began to be considered an international marketing term used by online stores around the world. 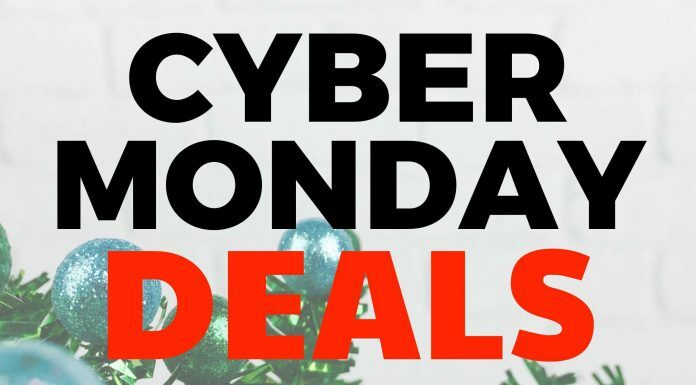 How to Celebrate Cyber Monday? 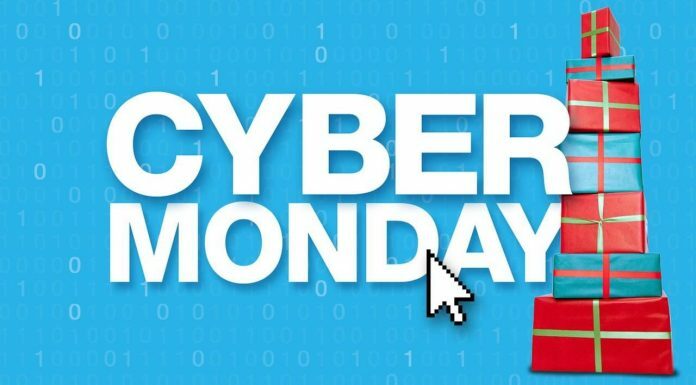 Cyber Monday is not considered an official holiday. On this day it is customary to buy something, but nobody is released from work.